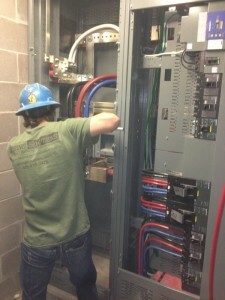 The Commercial Electrical Division of Wiring Solutions stands ready to complete your most difficult project. As we successfully operate in the dual role of a Design/Build AND a Bid-to-Spec company we are able to complete a variety of electrical projects within multiple scopes. We are an in-house company that does not employ contract labor, and can see a project through with multiple Project Managers and dedicated Electricians. All of our PM’s are empowered to make on-site decisions in real time, thus minimizing costly project delay. The trust and confidence we place in our people translates into a better managed project for you. We work closely with General Contractors and individuals alike. Our specialty is complete project management and construction. As we own most of our own heavy equipment and specialty tools, we are able to consistently deliver quality while coming in on time and within budget. We are a well-funded and cash-flow positive company and are therefore able to bond and take on larger projects than many companies our size. As a Native-American and Woman-Owned business we are also able to help meet many federally mandated hold backs on your project. 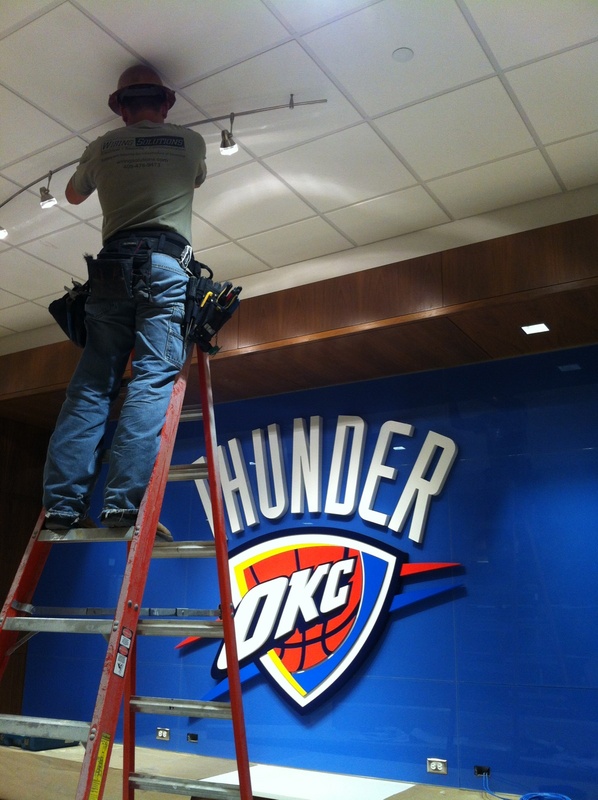 Call our offices at 405-476-9473 and let us show you that working with an Electrical Contracting company does not have to be a difficult experience.